Until the book, “Hidden Figures: The American Dream and the Untold Story of the Black Women Who Helped Win the Space Race,” the story of these women, who overcame discrimination to play a important role in modern American history, was largely unknown. But the story of the contribution of the marginalized to society is often overlooked by history. In this teaching series, we will look at the story of women throughout the Bible, that have often been minimized and overlooked. 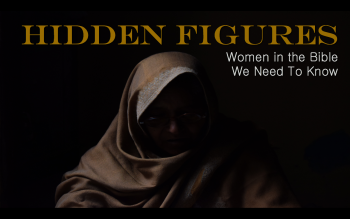 We will look at these women’s stories and see the way God has always used women in extraordinary ways. We hope you can join us for this exciting journey, starting this Sunday, April 15, at 11 a.m. ( 4862 Broadway, 1st floor). Happy Easter! Sunday April 1 at 11 a.m.
We hope you can join us this Sunday as we celebrate Easter as a family! There will be coffee, baked snacks and worship followed by an Easter Egg Hunt for the kids. The apostle Paul in his letter to the multi-ethnic church in Corinth addressed some specific issues that the church was experiencing, unique to their culture and time. 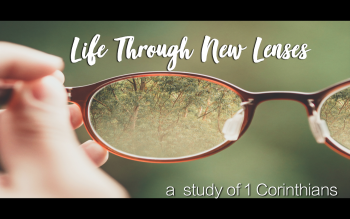 Yet in 1 Corinthians there are important teachings for the church today on how the gospel is the new lens that Christ-followers must view every aspect of their lives through. In this series we will look at these teachings and discuss how they might be applied to our current time and culture. When: Join us on Sundays at 11 a.m. The Christian life is often explained as a set of rules, a code of ethics, yet a better understanding of the life of a Christ follower is the metaphor of a walk or journey. Scripture calls us “to walk in obedience, to walk humbly, to walk in the way of love.” Along this walk we are guided by the Holy Spirit and yet there are times when we struggle to know which way to turn, which path to take. 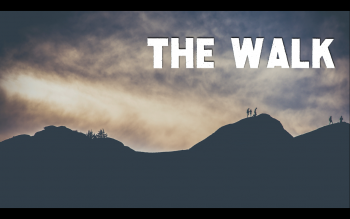 During this teaching series we will look at spiritual disciplines and practices that help us to be able to walk in step with Jesus. We hope you can join us for this journey, Sunday at 11 a.m. at 4862 Broadway (1st floor, cafeteria). Saturday, Dec. 23rd at 4:00 p.m.
We’ll be celebrating the conclusion of Advent, and the arrival of Christmas with a family service and hope you can all join us! We’re changing from our typical Sunday morning gatherings for the next two weeks to give a much needed day off to the gracious logistics and security staff members who make our meetings possible, and also to give our volunteers some days to rest as well. God has been so faithful this year. 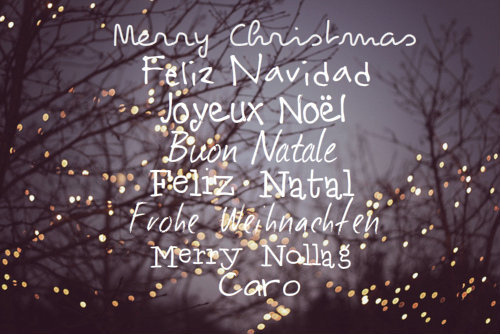 Please take time to gather, celebrate, and stay in touch, with your ECC family in the coming weeks. We love you all dearly and are so grateful for all the ways you’re helping lead people into life-changing relationships at Everyday. Our next Sunday gathering will be on January 7th at 11 a.m.